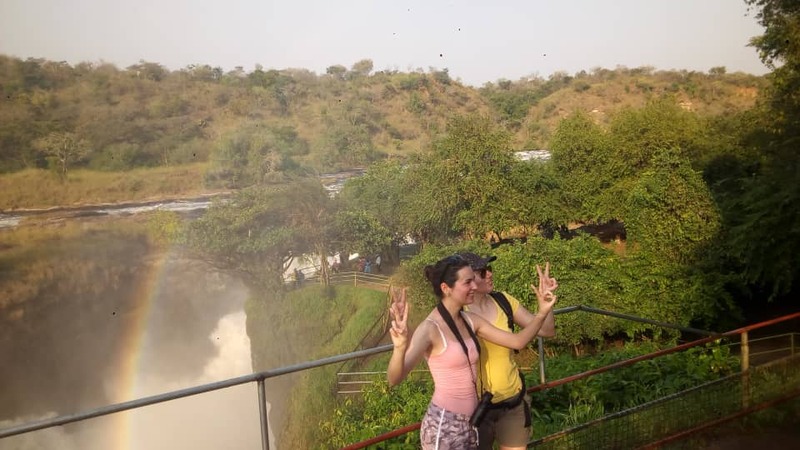 Murchison Falls National Park is the largest National Game Park in Uganda, Stretching at an area of close to 4000 sq Km, and boasting of some of the most spectacular scenery in the country. The park has several unique habitats and lots of wonderful and rare bird species. 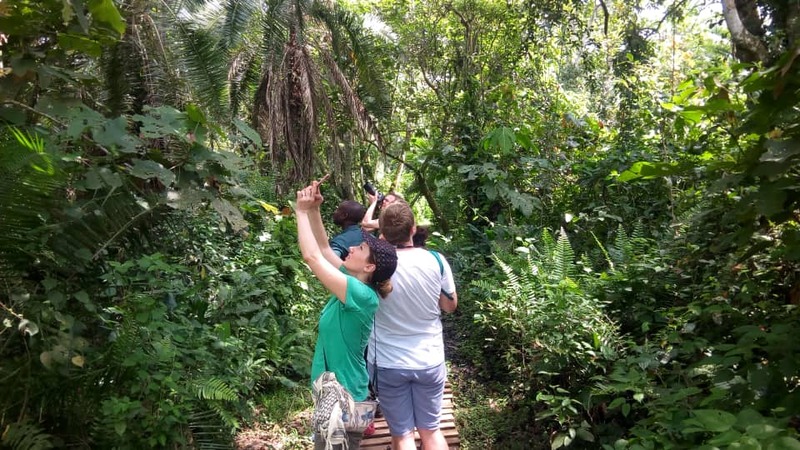 Bird watching in Murchison Falls National Park and other game safaris are credited to the abundant wildlife that find home in this beautiful park with scenic landscape, and not leaving out the remarkable waterfall for which the park is named. 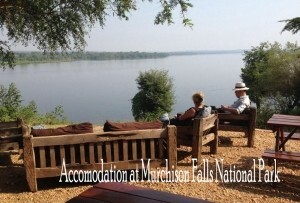 Murchison Falls National Park boasts of a number of amazing attractions. The fresh vegetation cover with amazing grazing grounds and populations of small mammals and birds seen to be healthier than ever. 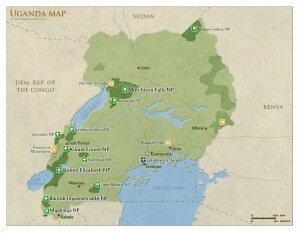 Starting from the park headquarters at Paraa heading to the southern bank of the Victoria Nile, a walk through the dry thorn scrub between Red Chilli and the ferry crossing will give the opportunity of seeing the silver bird, blue naped mousebird, chestnut crowned sparrow weaver among others. 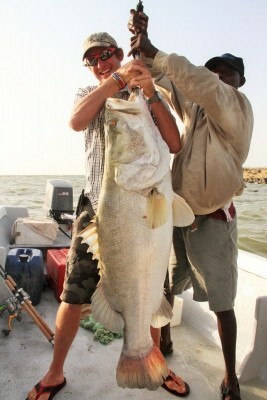 This spot is one you can bet on to encounter the localized white-eyed seedeater. 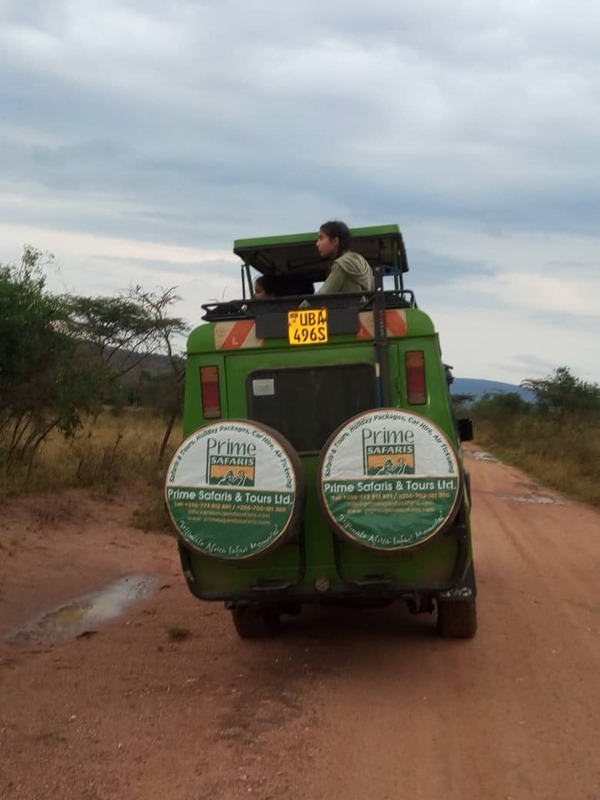 And along the main route to Paraa are some of the nocturnal birds that include; spotted verreau’s eagle owls and a plethora of spectacular night as such as plain, long-tailed and pennant winged. 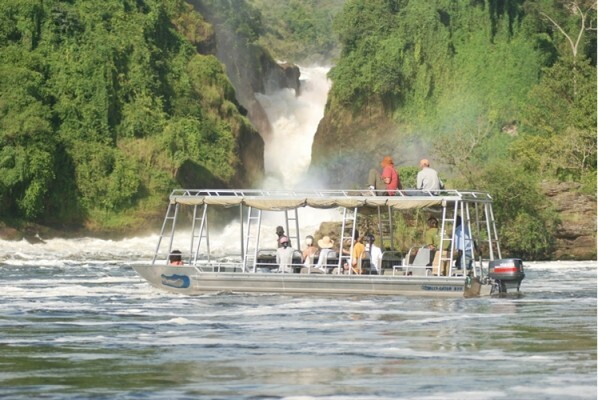 Bird watchers who embark on a nocturnal boat trip on the Nile searching for the pel’s fishing owl and white-bellied night heron are assured of a captivating experience on the longest river in the world. 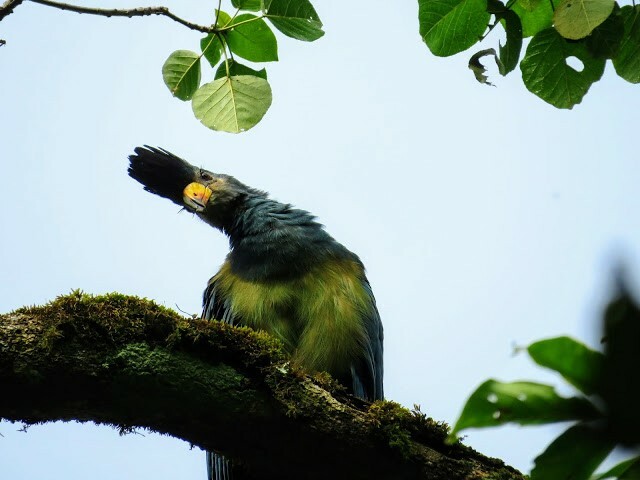 Although most of these birds roost in dense water side vegetation and are not easily spotted during the day, the elusive birds are common in the abundant habitat upstream of Paraa. 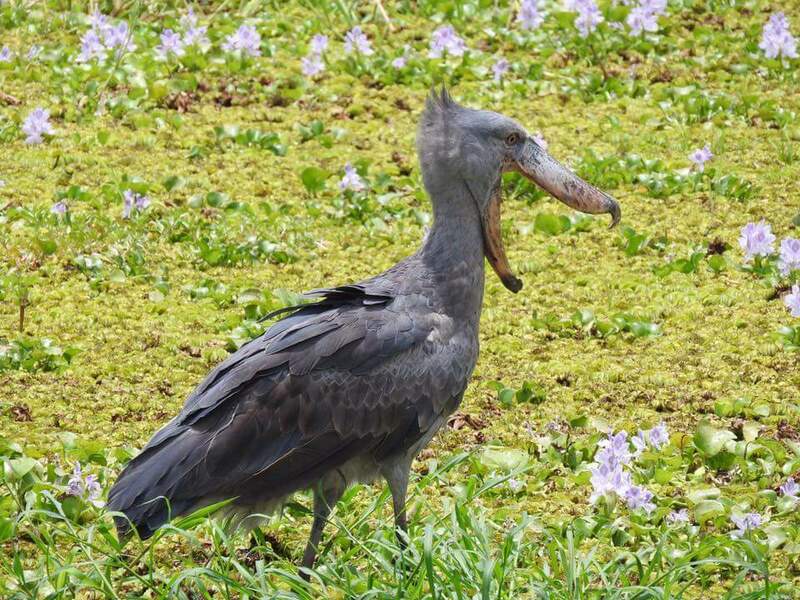 A trip along the Nile Safari lodge’s boat is a guarantee to visitors for chance to view the elusive Shoebill stork, this is one of the extraordinary bird to spot on a Uganda Safari. 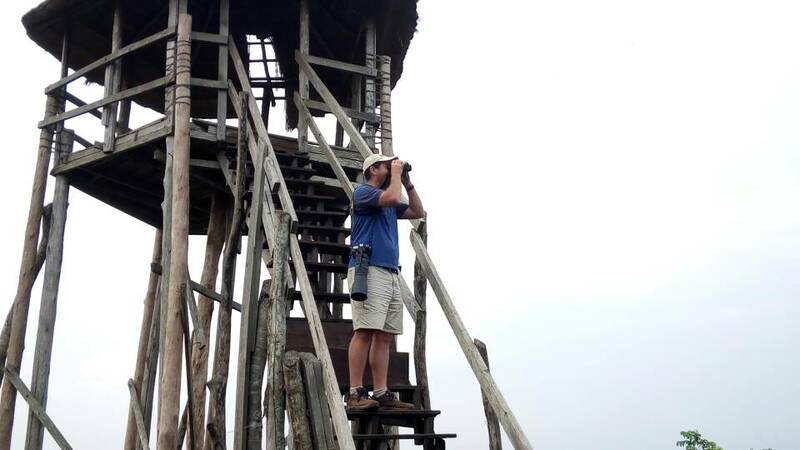 The Shoebill share this island with Grey-Cheeked crane, Goliath heron, Long toed plover among many others. There is also thick riverine forest in the immediate vicinity of the Nile Safari Lodge and this is home for the Yellow-throated leaf love and the rare Red winged grey warbler. And what’s more fascinating is that these birds can be easily seen from the balconies of the luxury tents that overlook the Nile river.